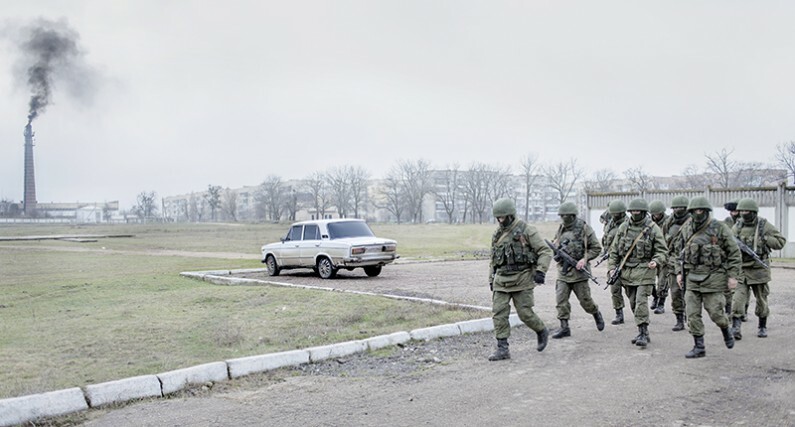 A selection of my work from Crimea can be seen on the Panos website. Posted on Sunday, March 16th, 2014 at 21:49. Filed under: News	RSS 2.0 feed.